AnTuTu has managed to provide us with scores of which smartphones are the most popular for the first half of 2016, and it turns out that the South Korean tech giant Samsung has been dominating these charts, with the rest of pack filled with phones belonging to Chinese manufacturers. If you turn your attention to the AnTuTu chart that represents which smartphone is the most popular globally, one New Zealand website has stated Galaxy Note 5 is currently leading these charts, which is quite strange, seeing as how both Galaxy S7 and Galaxy S7 edge are superior in every way. 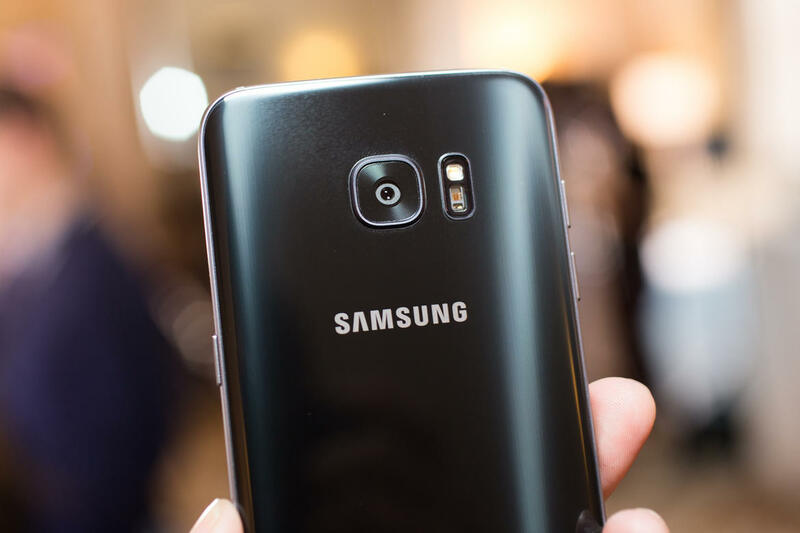 What’s even more appalling to see is that Galaxy S6 has secured a higher position that both Galaxy S7 and S7 edge, with us scratching our heads that the 5.5-inch Galaxy S7 edge, which sports impressive hardware, and a 3,600mAh battery is at the lowest position of all Samsung smartphones (once again, we’re referring to the global smartphone charts). Perhaps it will take some time for the devices to gain some popularity overtime and with Galaxy Note 7 expected to be announced next month, we expect these charts are going to change when the results for the second half have been published by AnTuTu. We figure that Galaxy Note 7 will end up becoming an even more popular smartphone than its predecessor because it will be sporting hardware and features that were void in Galaxy Note 5, such as an expandable storage slot, and a sizable battery upgrade. Check out these charts yourself and give your own verdict on whether or not Galaxy Note 5 is worthy to secure the top most position in the charts.